Based in East Sussex, our five services provide long-term Residential Care for adults, who may or may not be on the Autistic Spectrum and present with associated challenging and complex needs. 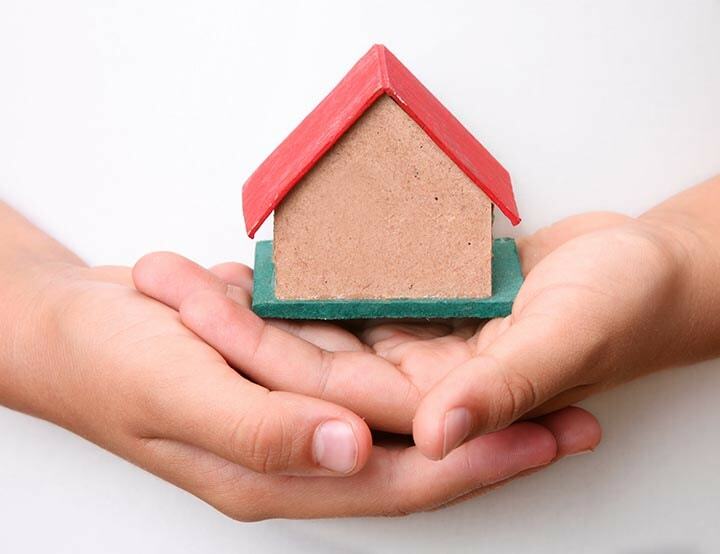 Our five Residential Services are all community based and located in the Hastings and St. Leonards-on-Sea area. We regularly make use of all the local public facilities and amenities wherever possible. 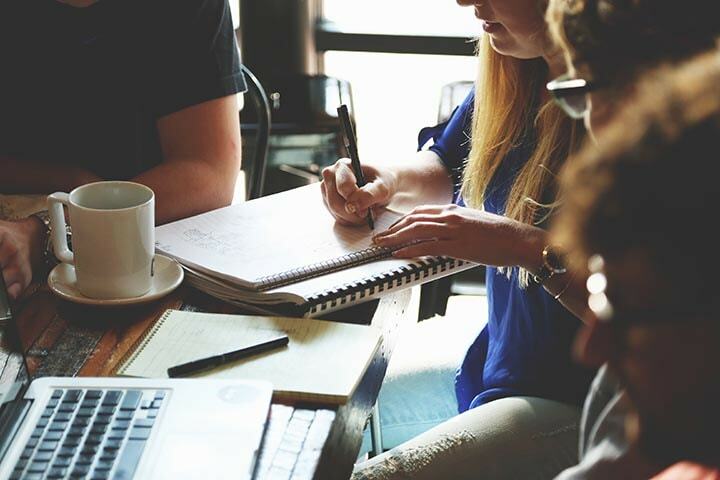 A person-centred approach utilising the most up-to-date Positive Behaviour Support Plans alongside individualised timetables with a robust support package. Our staff teams are all experienced and qualified in supporting adults with autism and learning disabilities. We can provide high staffing ratios of 1:1 and 2:1 where necessary. 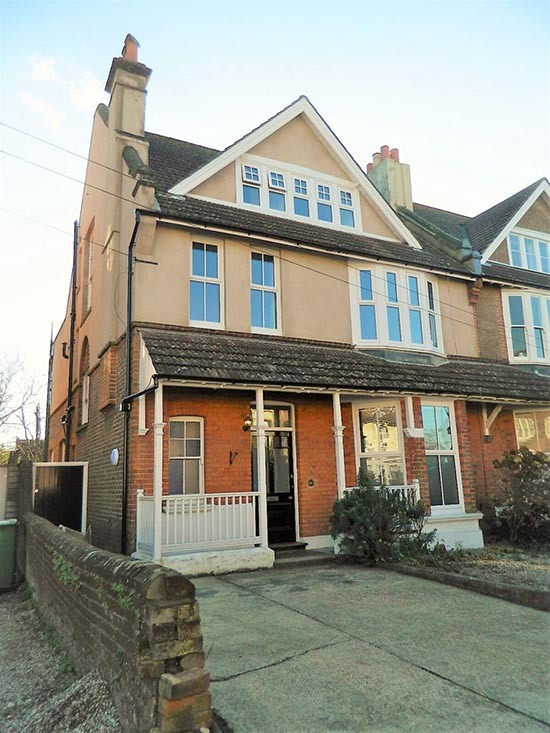 This substantial Edwardian property is set in a prime location with direct sea views overlooking the West Hill. The property offers six comfortable bedrooms with light and spacious communal areas. 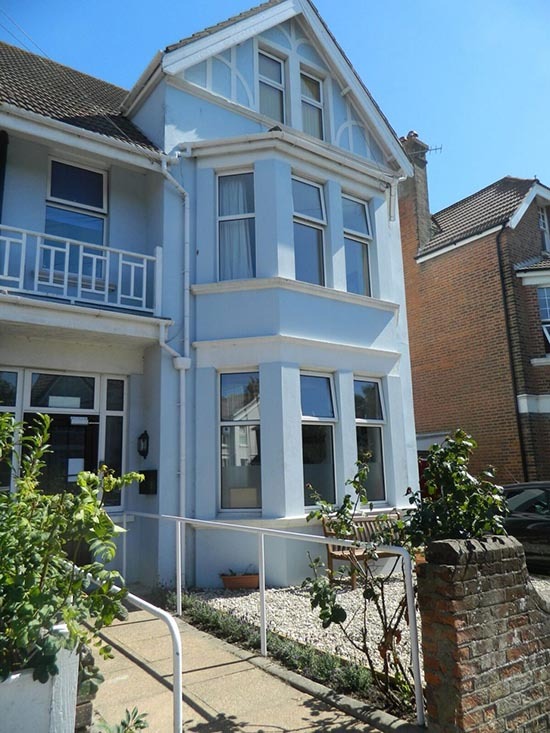 Situated only a short walk to the seafront, local pub and local West Hill Stores. Staffing ratios range from 1:3 to 1:1 service users. 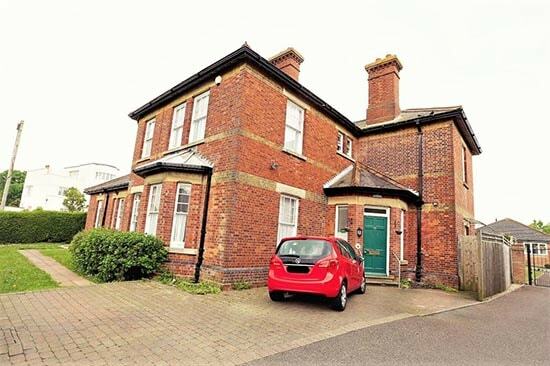 This Edwardian semi-detached residence offers three bedrooms for adults with moderate or severe learning disabilities. 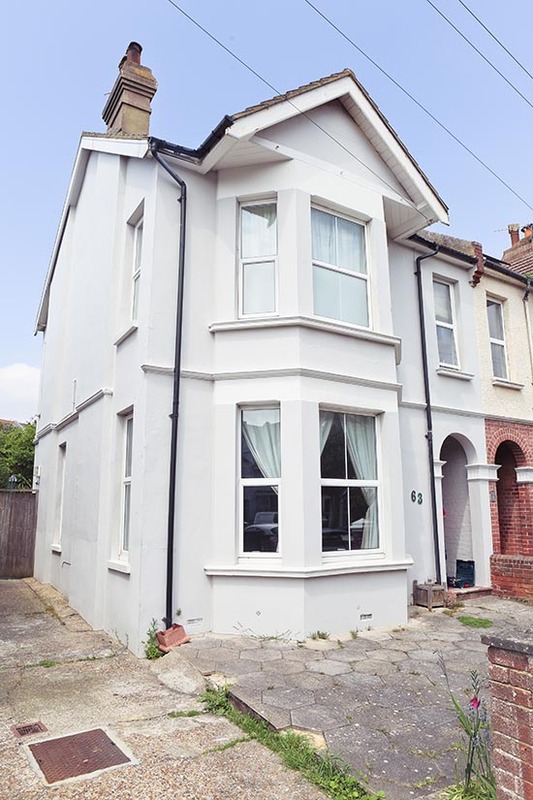 The property is situated on the beautiful West Hill, and is within easy walking distance to the seafront and local shops and amenities. The property offers a comfortable and welcoming living environment. The service provides high staffing ratios including 1:1 and above. 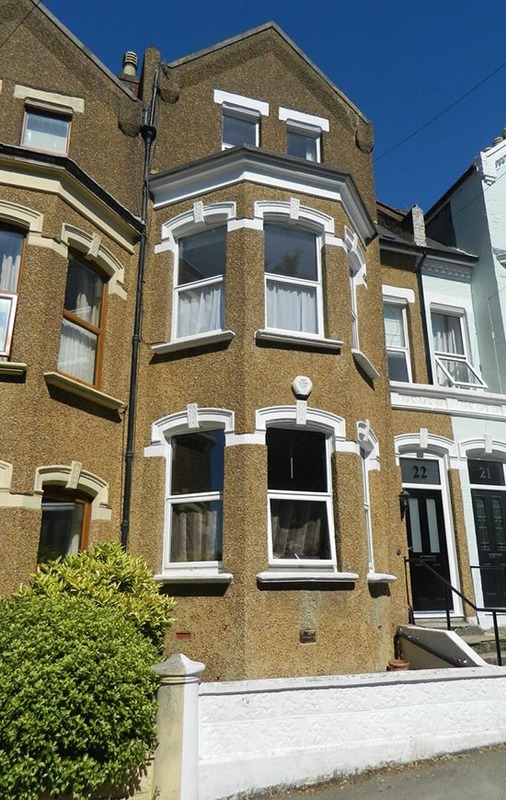 Situated in vibrant central St. Leonards-on-Sea, 22 St Peter's Road offers four comfortable bedrooms with one en-suite and a further two bathrooms. This property offers comfortable and welcoming living accommodation just a short bus ride to the coast. Local shops and amenities including a swimming pool are situated within walking distance. Staffing ratios range from 1:1 to 1:2. This home is a handsome detached former vicarage situated in Ore Village. Hastings main town centre is within a five minute drive and provides a comprehensive range of shopping, sporting and recreational facilities. There are six bedrooms, four bathrooms, and a fully equipped sensory room for the enjoyment of our Service Users. Canute Road is suitable for individuals with severe learning disabilities and high staffing ratios including 1:1 and above. The latest addition to the group is a beautifully refurbished semi-detached Edwardian house. The property is very conveniently situated for local services at Silverhill and affords six very large bedrooms and spacious communal areas. The service has two new well appointed bathrooms with the benefit of two additional WC's. Staffing ratios range from 1:3 to 1:1. Every person we support is unique and in recognising this we create a Positive Behaviour Support Plan which underpins each individual’s support package. Each Service User develops their Individual Support Plan with the support of our dedicated staff team. We focus on the individual’s personal needs, desires and goals so that they are always central to the care process. This means putting the person’s needs, as they define them, into developing and monitoring their support. We can then provide a framework for them to plan and set a direction for their life and ensure they are equal partners in the planning process. Communication can be difficult for people with autism, so our staff use a variety of communication methods including spoken language and visual strategies (including ®Makaton), with the aim of communicating clearly with each person and ensuring their views are heard and understood. Families, carers, friends and professionals are routinely involved in the Service User’s planning and support, to uphold and promote individuality; choice; dignity; privacy; rights; respect; independence and partnership. A.S.D. 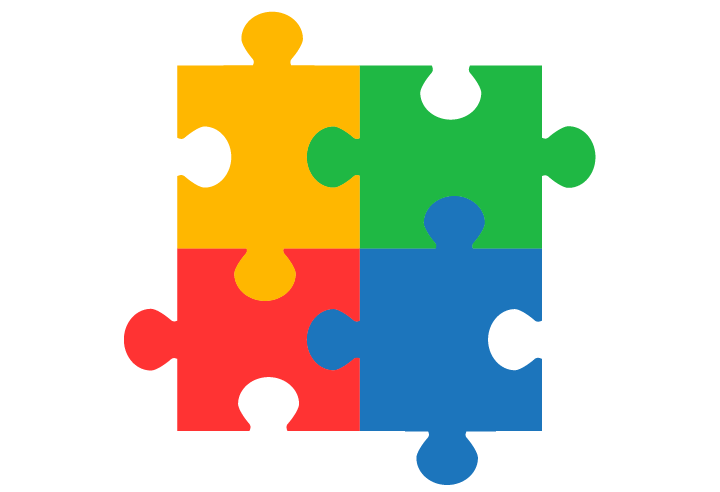 Unique Services provides residential care services in the Hastings and St. Leonards-on-Sea area for adults on the Autistic Spectrum and/or Learning Disabilities with challenging and associated complex needs. We offer specialised support and accommodation 52 weeks per year, 24 hours per day. We have put considerable planning into on-going training for our staff. This is to maximise their learning potential and in doing so, create a greater understanding and interest in their work. Click below to start your journey today. © 2019 A.S.D. Unique Services LLP. All Rights Reserved. Website designed and developed by TJC.